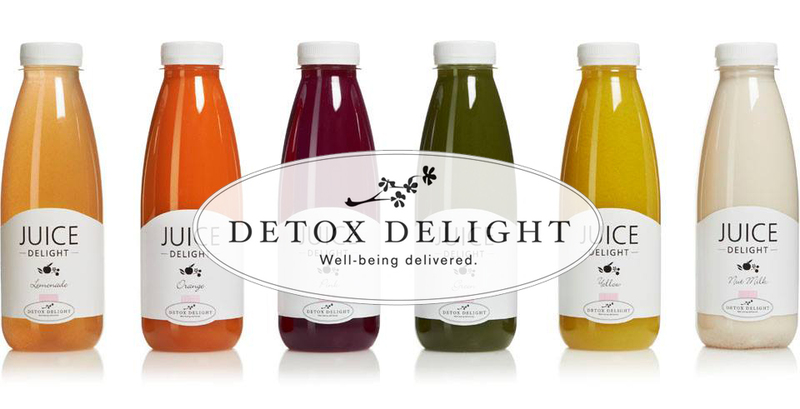 Last week , I’ve tried my first detox program and I decided to try it with so booming company in Dubai , which is Detox Delight. Reason of doing detox? There are actually many reasons to do it time to time , especially if you are a smoker or lover of junk food. Doing a detox helps you to remove all possible toxins in your body . So , moving on to my experience: I chose a program of 3 days , I thought it’s pretty enough to detox myself from all the holiday food. 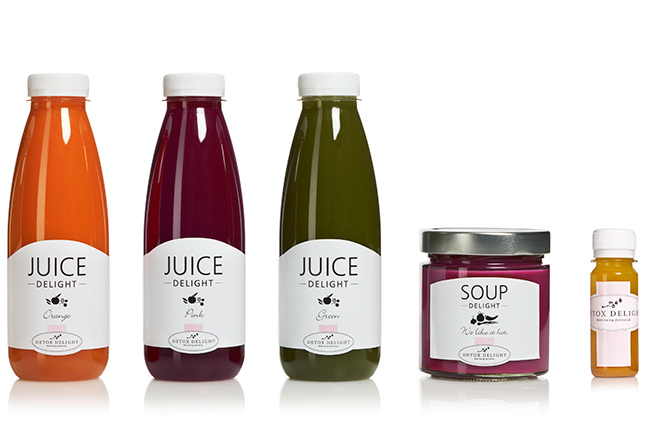 At 7 a.m a friendly person delivered to me a huge box full of ice and inside I found my juices and soups. First day was pretty tough , because if you want your detox to be extra affective ,try to follow the diet. It won’t look good if you are drinking healthy juice full of vitamins and on other hand eat one nice cheeseburger , just doesn’t work that way!! First day was pretty tough , was super unusual . Don’t worry if you will have some symptoms , it’s pretty normal . I personally had some headaches , but there’s nothing wrong with it. Third day , I was already thinking of – “Hmm , when am I gonna do it again?” , so that means LOVE . I realised that my face became so much better , because most of the pimples you get is mostly cause of the toxins in your body. Plus my tummy was becoming flatter , but I’m still working on it anyways! 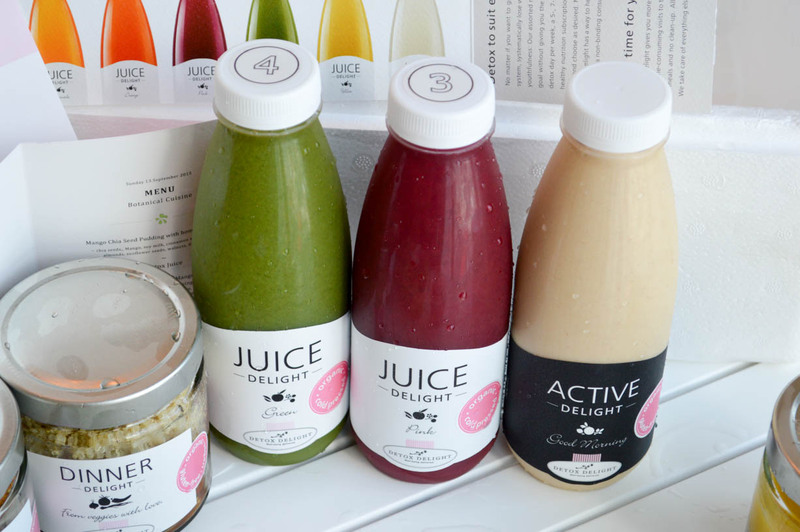 Over all , I will definitely suggest you guys to try it out , you can choose whatever you would like , it’s vegan and gluten free – YAY! I had already many people asking me about it on my Snapchat , but I still wanted to do a blog post and share with you my honest opinion about it .